Let’s suppose you’ve spent a few years in a rock band, The Runners. You haven’t starved, but you’ve just managed to get by in terms of life’s necessities. Finally, the band releases a first album, It’s the Runners! It may not be as big as Meet the Beatles!, but it’s brought you enough income to pay the rent for a year and buy a reliable car. Do you produce Son of It’s the Runners! or something completely different? (Either way the critics are standing by to slam your decision.) Most likely you’ll record something that’s as close as possible to the first album, and wait a while before electing to modify your style, your sound. This is a roundabout way of explaining why I’m fond of debut novels. The first novel by an author, like a first album, is generally the result of years of preparation and effort. And it’s usually quite obvious in the pages of an initial effort. There’s an earnestness, a feel, a serious energy that’s often lacking in subsequent works. After all, the first book is a “go for broke” product. If it gets published and sells well, the writer has a new career. Yet, it seems like what follows for a successful debut novelist is parallel to what happens with the band recording a follow-up record. The author may think, “Why rock the boat if I’ve discovered a winning formula?” Thus, what results is a second novel that’s quite similar to the first, but without the same punch. (“Let’s Twist Again” to “The Twist.”) And it appears that publishers strongly encourage the successful debut novelist to turn out the second book pretty quickly; before the book one buzz wears off. This may be why second novels often start off well in pages 1 to 150 or 200, but conclude with what seems like a rushed and unsatisfying group of pages marked 151 to 350 or 400. There’s a popular fiction writer whose books sell quite well. And reading one of her books is extremely enjoyable. 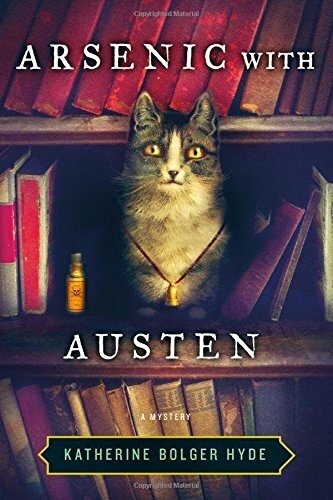 But if you read any of the other novels she’s manufactured – a term I’m using deliberately – you realize that they are all basically the same story. Only the names have been changed to protect the original characters. So it was not quite shocking to receive an information sheet from her publicist a short while back about an upcoming release: “It’s completely different!” Whew, I thought, it’s about time. And this is, of course, what happens next with both authors and bands. Eventually, they get tired and worn out with making money by repeating the same old thing. So then they record or write something that’s… “Completely different!” And it’s either viewed as a work of genius (think Pet Sounds or Sgt. Pepper’s) or as turning their back on their fans, their original audience. This is when the reviewer-critics attack or praise with their pens, but in my view this is secondary. What truly counts is the judgment of book and record fans/purchasers. They may decide that the more unique a work is, the better it is. Or they may hate something that reads or sounds too “different.” Either way, the “new thing” shouts out that the artist is willing to take a risk because this is what art, what life, is about. I may be wrong, but I think that if the “new thing” came from the heart (rather than the head) of the artist – and was not simply contrived for commercial purposes, the audience will come to accept and/or love it. And in a very roundabout way, this article is an attempt to explain why I may love a writer’s first book, but not her second, third, or fourth. And it’s an attempt to explain why I might find that she’s regained her voice – her true, instinctive and once-again original form, with her fifth book. 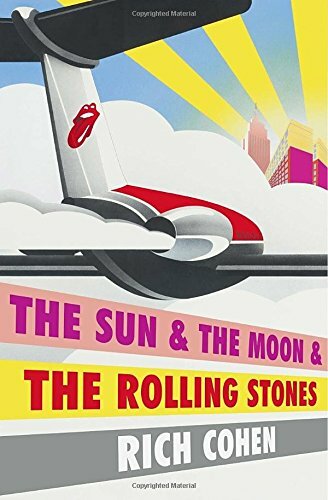 When I mentioned to a couple of Rolling Stones fan that I was reading the new book by Rich Cohen, they asked, “What’s new in the book?” I told them I didn’t know, as I had not finished reading it. Now that I’ve finished, I can answer the question. 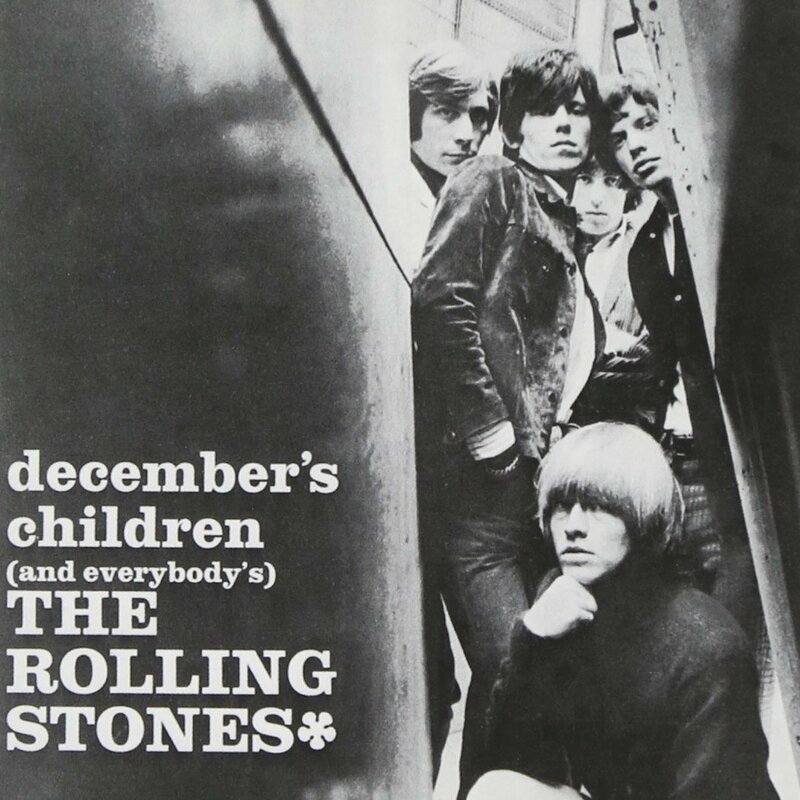 There’s nothing new here; it’s the same band bio as you’ll find in any book about the Stones or Mick Jagger. And it’s told in chronological order, so you can guess what’s coming up next even if you have just a smattering of knowledge about the old boys. In theory, Rolling Stone reporter Cohen was going to tell a new and unique story because he spent some time with the group on tour. But that information is minimal and far from being substantively interesting. In fact, the only new factoid I came across is Cohen’s claim that Eric Clapton unsuccessfully auditioned for the group after Mick Taylor’s departure. According to Cohen, Ron Wood was selected because it was felt he would fit in better with the band’s quirky personalities. Well, maybe this is factual and maybe not. There are factual concerns. 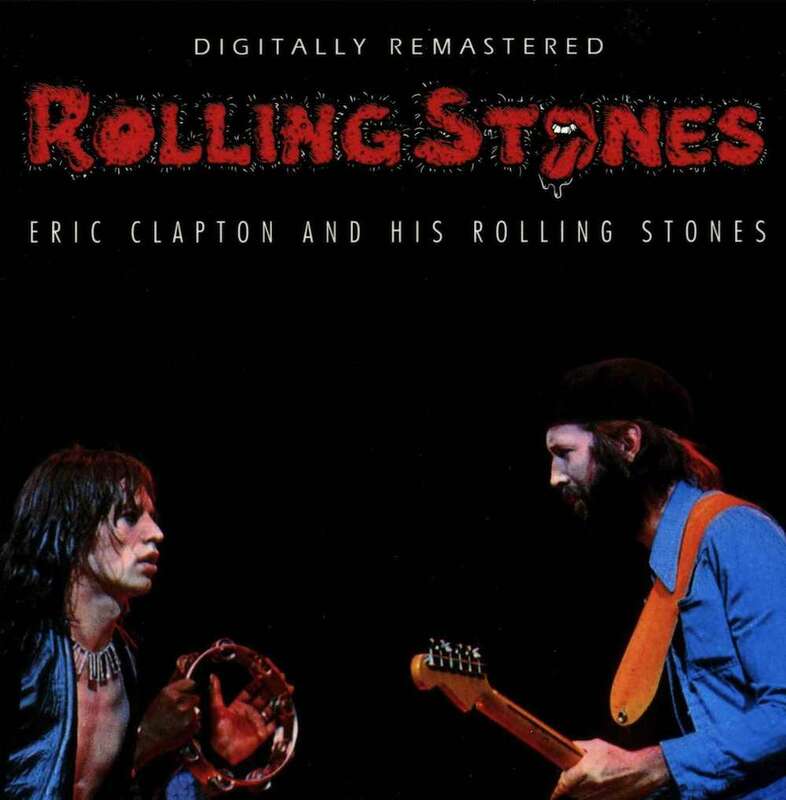 For example, Cohen writes that Jagger destroyed all of the outtakes of “Brown Sugar.” But anyone who owns the Russian-made Melodiya CD of Sticky Fingers possesses two outtakes. Cohen makes a bold attempt at arguing that the Stones were “even greater than the Beatles” – clearly appealing to fanatics who might purchase his account. 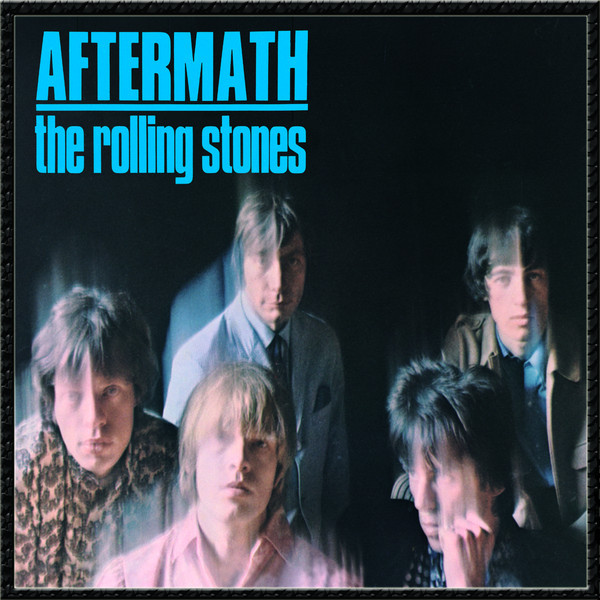 But he rather quickly dispenses with this, first admitting that Their Satanic Majesties Request was “terrible, a disastrous by-product of an overripe era.” And he proceeds to quote multiple sources regarding how sloppy and undisciplined the band is in rehearsals. So, he set up a straw man only to knock it down. Yawn. All in all, there’s not much to see here, folks. You better move on. If you’re looking for the perfect gift for the audiophile in your life who loves British rock music of the 60s and 70s, this is it. 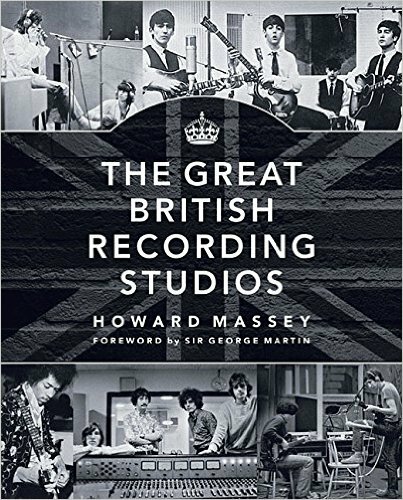 Howard Massey’s coffee table-sized book examines 46 major recording studios of the period (permanent and mobile), looking at their personnel, their equipment, the individual recording rooms, and the original recording techniques. It’s all here, as verified by Sir George Martin in the Foreward. Massey supplies the answers to some great trivia questions, including “Where did the Beatles record, other than at Abbey Road?” and “Which great, highly successful record producer began his studio work as a ‘tea boy’ (a lowly paid, quasi-intern who brewed tea for anyone who wanted it)?” He also explains how the brilliant Glyn (Glynis) Johns recorded drums using just three microphones, and looks at the bizarre career of the paranoid recording producer Joe Meek. 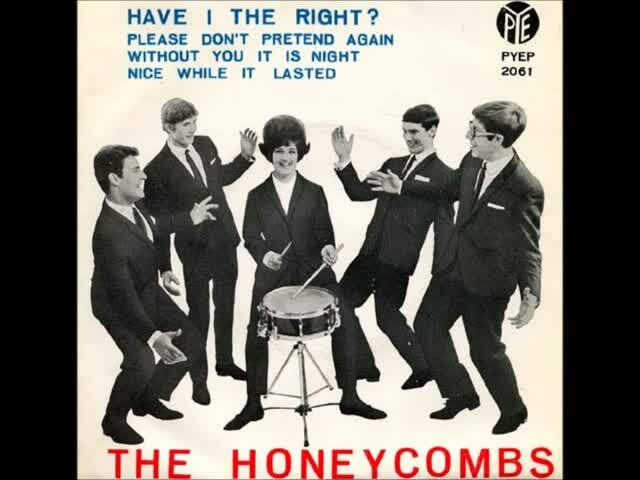 Meek was to record “Telstar” by the Tornadoes and “Have I the Right?” by The Honeycombs in his rented flat in London before he killed himself and his ever complaining landlady. Massey supplies the background story on several prominent recordings – such as those by The Who, The Kinks, the Rolling Stones, Led Zeppelin, David Bowie, Queen, Procol Harum and Blind Faith. As per the latter, he provides an explanation of a how an extremely unique sound was produced that enlivened Blind Faith’s somewhat dull track, “Had to Cry Today.” And, Massey details how reverb, echo, and phasing (“Pictures of Matchstick Men”,”Itchycoo Park”) tricks were used. A fascinating ultra-morsel for music lovers! “Love & Mercy” – Mostly Good Vibrations: A Film Review. In a highly innovative flashback structure in which Paul Dano plays twenty-something Brian Wilson and John Cusack plays his fifty-something 1980’s version, we see the backstory of a creative musical genius whose abusive childhood and teen life results in destructive adult behavior. 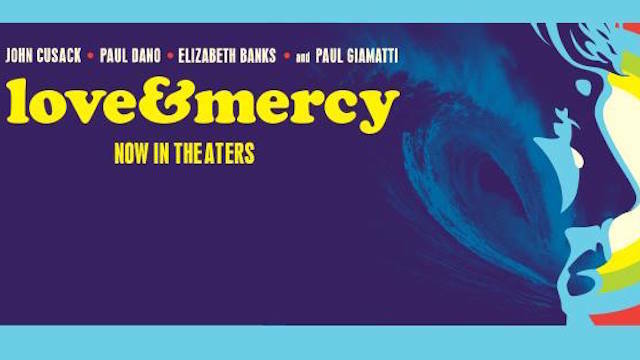 Based on a biography of Brian Wilson, “Love & Mercy” tells the horrific tale of a pioneering musician and the wounds which never seemed to heal. 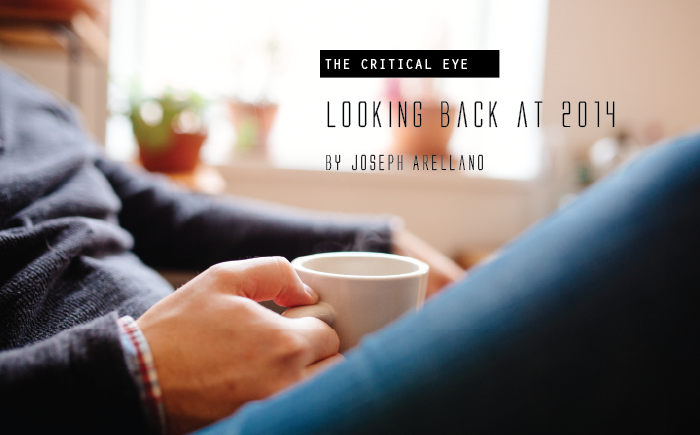 But a tragic childhood can have moments of redemption and hope. This film has both, with the introduction of Melinda Ledbetter (played beautifully by Elizabeth Banks, earlier seen in the film “Invincible”). Melinda: “I shouldn’t have let him. And the music! It is absolutely essential to evoking and understanding the time period and the genius that is Brian Wilson. For those who do not know music theory well, “Love and Mercy” provides a hint as to why Wilson is considered to be one of the greats in music. He develops bold new orchestrations and arrangements, new sound textures in an analog era that, to those listening today, are taken for granted as marking the standard for the sixties and the seventies. His choral harmony, falsetto voice, and instrumentations were the most innovative of his time. Even the Beatles borrowed from him. Understanding Wilson’s revolutionary compositions and inventiveness in his recordings (for example, by separating vocal tracks from instrumentals) is to appreciate when Brian’s mind was most stable, when he was most himself. His unbounded enthusiasm, however, was also indistinguishable, at times, from desperation. “Love and Mercy” has some glaring flaws, especially if the viewer is aware of the details of Wilson’s life. In portraying the two lives of Wilson (pre-fame and post-fame), the movie sometimes loses momentum, with incomplete scenes suggesting a bigger story. This viewer was left with questions: Why didn’t Wilson’s family intervene when Landy was blatantly abusing him? What happened to the courageous maid Gloria who risked deportation? Who finally bought the legal challenge that ended Landy’s guardianship of Brian? Since Wilson’s father Murry is featured in several abusive encounters, one is left to wonder how he was treated by his mother Audree. Still, “Love and Mercy” deserves to become a classic not just for music lovers but for movie and biography aficionados. 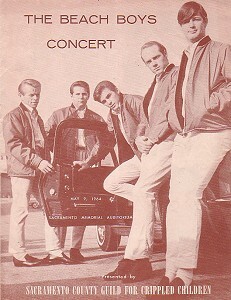 The single “Good Vibrations” was a signal to the world of Brian Wilson’s unique musical genius. “Love & Mercy” is a paean to the ongoing glory of Brian Wilson. One or two factual errors might be excusable, as Jackson was not alive when these events occurred. But there are far too many in 1965. 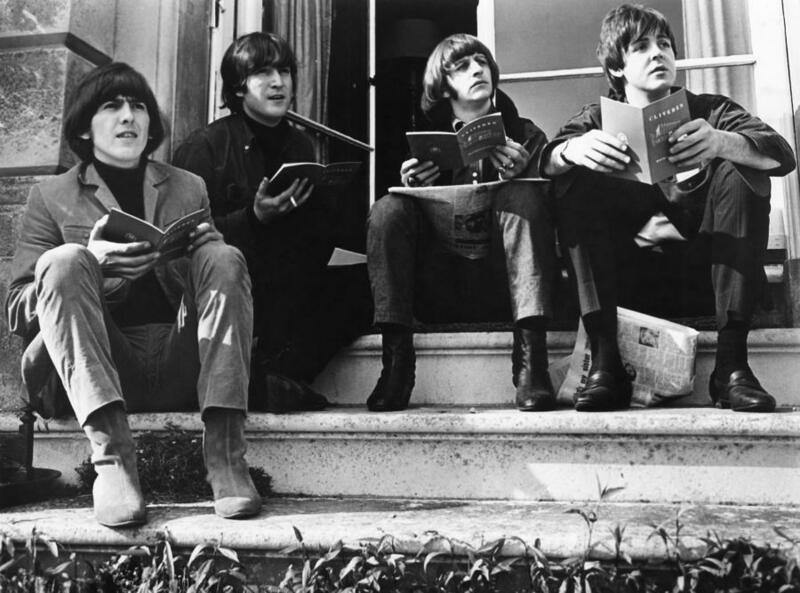 Jackson writes that the Beatles tried to out-jingle-jangle the Byrds with the song “Nowhere Man.” No, it was George Harrison’s “If I Needed Someone.” He lists the Beatles’ “Think For Yourself” as a song about politics and free expression. No, it was a break-up song. He writes that the Lovin’ Spoonful’s “Daydream” was a remake of “Baby Love” by the Supremes. Not even close. And he cites “Sloop John B” by the Beach Boys as a drug song. It was a remake of a West Indies traditional folk song earlier recorded by the rather benign, innocent Kingston Trio. There are other statements that are questionable. Jackson writes, for example, that the Rolling Stones based their single “Paint It Black” on “My World Is Empty Without You” by the Supremes. Maybe, maybe not. One of the highly doubtful statements made by Jackson is that Brian Wilson based his classic song “God Only Knows” on the lightweight song “You Didn’t Have To Be So Nice” by the Spoonful. C’mon, now. 1965 is also plagued with no small amount of repetition. Jackson often makes the claim that specific rock song introductions were based on Bach’s classical music. In a couple of instances, he is likely right, but he goes on to state that this is the case for a large number of songs. Again, this is questionable. Every now and then Jackson does uncover something of interest. He may have discovered the song that Paul McCartney heard as a very young boy in the early 50s, which subconsciously inspired him to write “Yesterday.” Well, maybe. 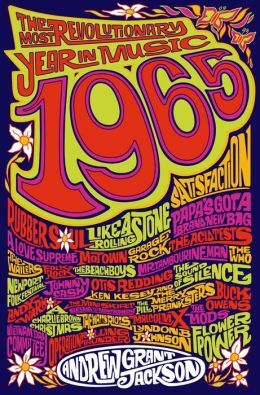 The book’s subtitle claims that 1965 was the most revolutionary year in rock music. Really? Pet Sounds and Blonde on Blonde and Aftermath were released in 1966, and Sgt. 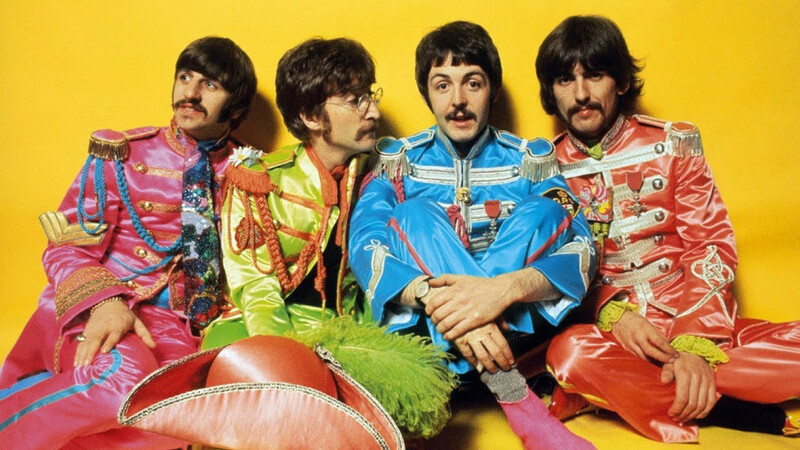 Pepper’s Lonely Hearts Club Band followed in 1967. I’d argue that these were the most significant, revolutionary years in rock music. One final point is that Jackson often attempts to connect one type of music to everything else, musically and otherwise. You can love the music that Frank Sinatra recorded in the 60s without tying it to what the Beatles, Bob Dylan or the Rolling Stones were doing at the time. There are different types of music, and some music is created without reference to the political struggles or happenings of the time. 1965 is a book that had a lot of potential. Due to its strangely formal structure and its errors, the potential was largely wasted. A review copy was provided by the publisher. This book was released on February 3, 2015. With the calendar year about to quickly come to an end, I’ve been giving some thought to positives and negatives in the book trade, and personal lessons learned. So here are a few musings. One thing that has highly surprised me this year is how often I’ve seen novels – virtually all written by women writers, which have been built on the same plot structure. It’s a bit odd to have seen at least tens of books using a very similar story line in 2014. Here’s the story: Judy Johnston has been away from her hometown for years. She is estranged from her family and her old friends, but returns due to the death of a parent, a once-close relative, a one-time good friend and/or classmate or an old flame. While back in her old stomping grounds, she discovers that her family has a deep, dark secret. It’s something major which, when she discovers and releases it – and she, no doubt, will do so – will either fix the family or utterly destroy it. I have no problem with a writer finding a good story line and using it, even if others have done so. But I have been surprised that publishers don’t exercise more effort to prevent the recycling of an over-used, if fictional, tale. It’s clear that more writers, especially debut authors, are participating in social media such as Twitter and Facebook. I see author pages on Facebook as being quite helpful. In fact, when I receive a new book from a publisher one of the first things I do is to check to see if the writer is on Facebook. Why? This viewing gives me a quick sense of his or her personality. I think it’s hard to “fake it” and appear to be something you’re not on Facebook. You either love working with other others or don’t; you love cats and dogs, or don’t. You either can handle criticism or you can’t. Again, one’s personality shines through for better or worse. 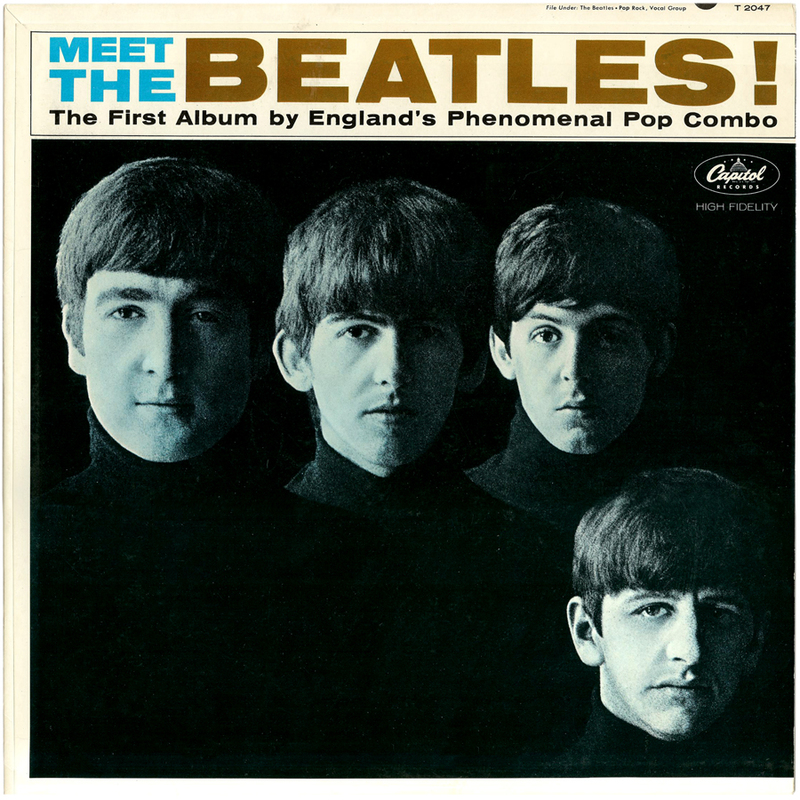 Most of us have had the experience of listening to a record album for the first time after decades and wondering why we liked it in the first place. The reverse also occurs… I was never drawn to the music of David Bowie when it was originally released; however, now I find it fascinating. Why this happens is unclear, but this year I learned that what one thinks of a book can change with the times and circumstances. 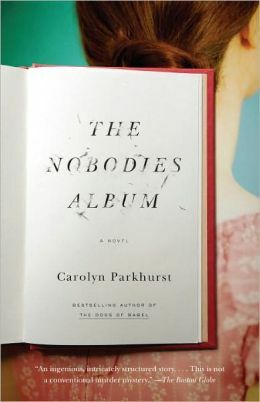 As an example, I offer The Nobodies Album: A Novel by Carolyn Parkhurst. I first read the book when it was released and my reaction was, Meh. It had no impact on me, and I decided not to write up a review. Recently, I happened to pick up the book and learned to my surprise that I now found it engaging and extremely well-written. 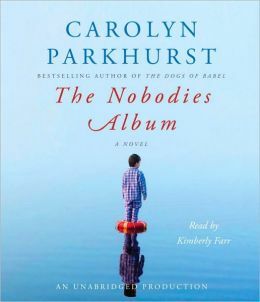 I initially missed the clue that Parkhurst was writing somewhat in the style of Joan Didion – the connection between The White Album by the Beatles (and the book by Didion) and The Nobodies Album title is made clear early on. And then there’s the fact that the story is set in San Francisco – a place I’ve come to better know, and Parkhurst’s scene descriptions are true and realistic. And so I went from having no opinion on The Nobodies Album to viewing it as a 4.5 star novel. The final trend that I, and my wife, discovered this year is an unfortunate one. This is when the initially successful author writes a second or third novel and it flows quite well, until… It quickly and abruptly ends! Ends so suddenly that the story seems to have fallen off of a cliff. I suspect that this happens because the publisher wants a follow-up to a successful book and sets a strict timeframe for its delivery. I’d like to optimistically believe that in 2015, publishers will display a bit more patience and allow their writers the time it takes to bring a story to its natural conclusion. Let’s hope that in 2015 we see more originality, increased social networking on the part of authors, and novels with well constructed endings. And, as readers, let’s remember that one benefit of owning a book is the chance to re-experience it at our leisure.